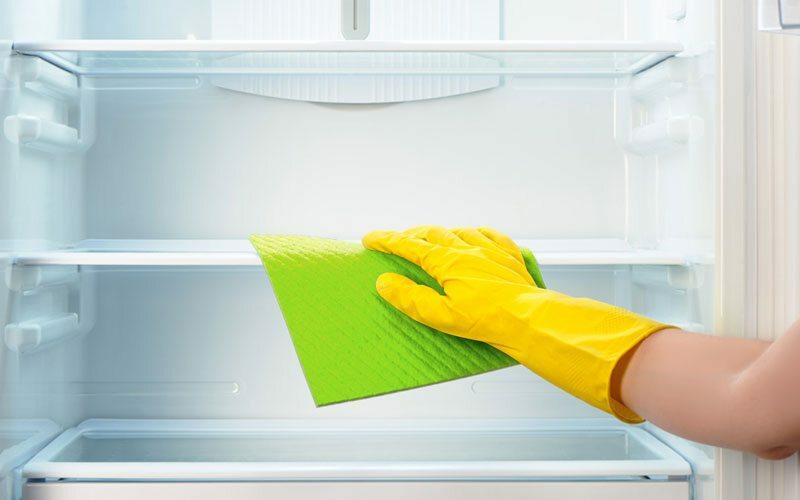 Window Cleaning - Maids2000 - Professional Carpet Cleaning - Refrigerator and Oven Cleaning - Contact Us Today to Learn More About our Special Request Cleanings. Home as Spotless as it Can Be.  Submit a Request for a Special Cleaning. 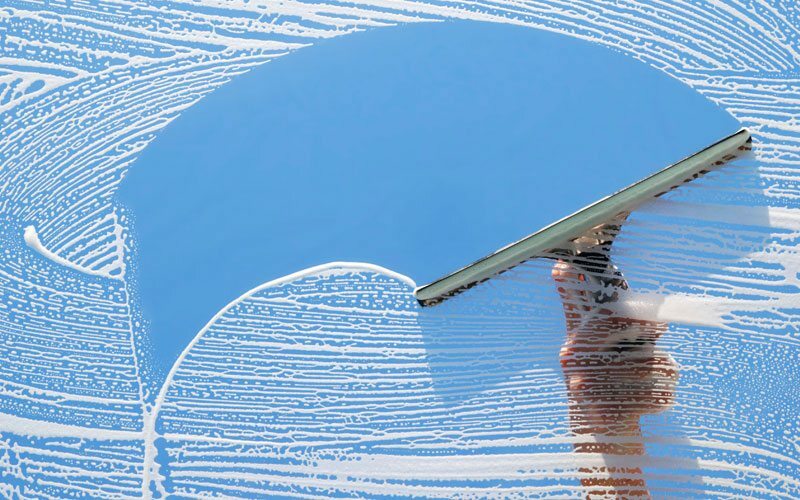 Maids2000 offers Professional Window Cleaning and Carpet Cleaning which can be scheduled on the same day as your regular cleaning or scheduled separately if desired. 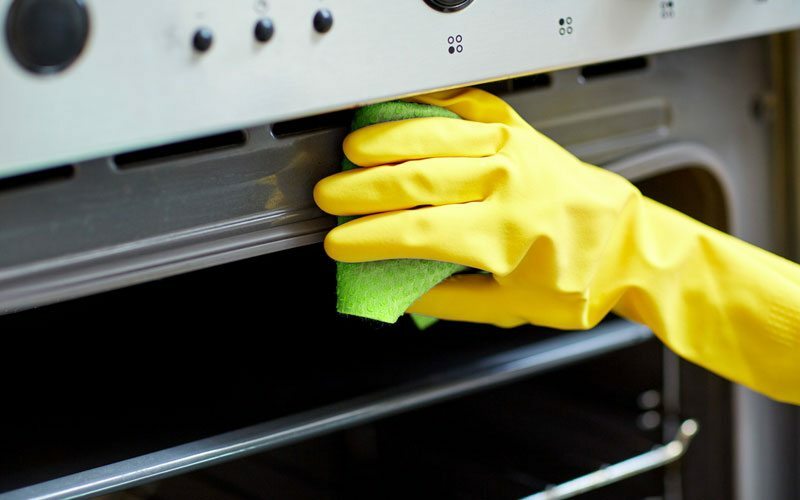 Detailed Cleanings of your Oven and Refrigerator Interiors are also available upon special request. 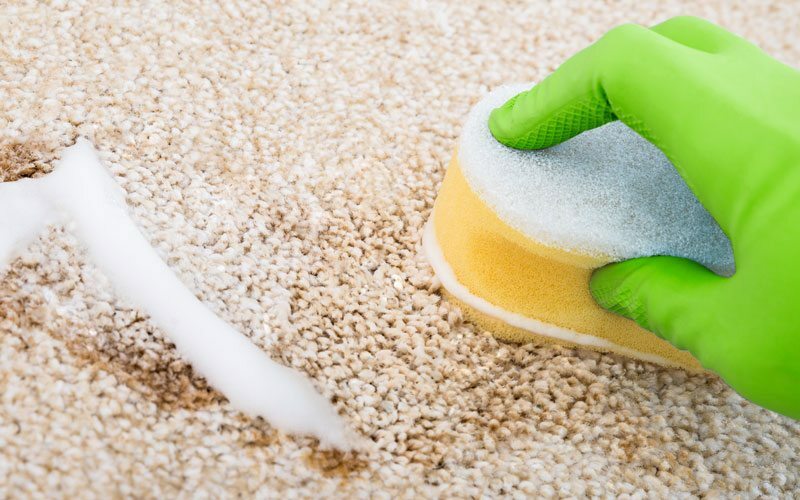 These cleaning offered will be scheduled during your regular home cleaning appointment.